Ad-free footprints don’t have an especially long lifespan online. This is even more true if the footprint is controlled by Google. Now, the company is testing native ads in the Google Feed. This week users began noticing them, Android Police first reported. 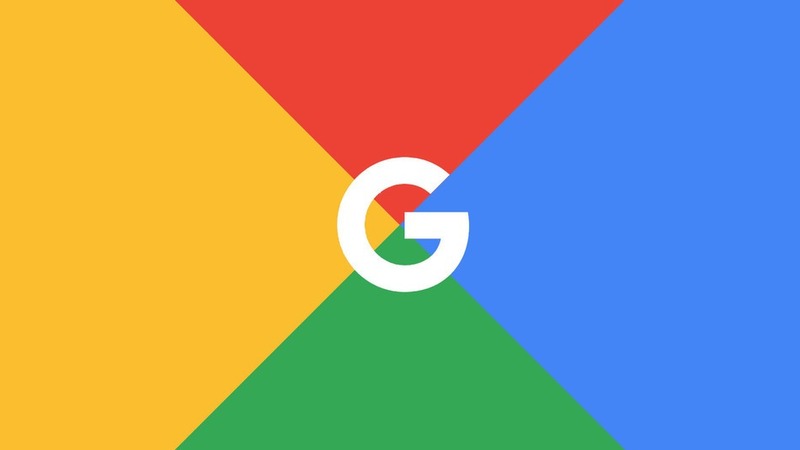 Previously branded Google Now, the Google Feed displays personalized content feed on the home tab in the Google app. Below is a Feed ad from Applebee’s posted by Yifat Cohen. In order to continue the look of the content cards in the stream, the Feed ads feature an image, headline and description. The difference between the feed ads and organic content is the green “Ad” icon that Google uses in Search and the display URL of the advertiser.